Note: File Data tải về chuyển vào thư mục /Android/obb/com.ubisoft.horsehaven.adventures. THE WORLD IS YOURS, MAKE IT THE PERFECT HORSE HAVEN! Create and manage a dream horse farm spanning multiple exotic sites all over the world. 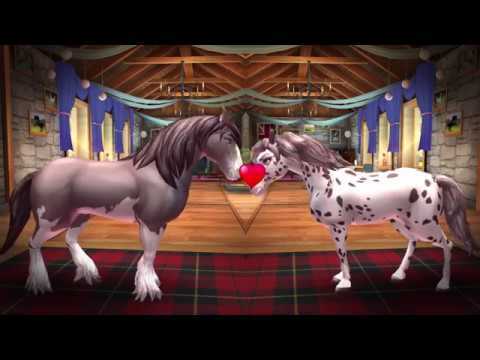 Raise the perfect horse companion and join together in fun steeplechase races and activities!- CREATE YOUR DREAM HORSE HAVEN around the world: a majestic ranch... xem thêm THE WORLD IS YOURS, MAKE IT THE PERFECT HORSE HAVEN! - Mate your champions with your FRIEND&apos;s to unlock the rarest and best horses!